Each Disney theme park is home to several full service dining options which offer up delicious meals in immersive and unique settings. Disney’s Hollywood Studios is no exception and features several full service dining locations which allow guests to journey everywhere from the 1950s to a drive-in theater. One of the most popular full service locations in Disney’s Hollywood Studios is Mama Melrose’s Ristorante Italiano which can be found in the Muppet Courtyard sections of the park. The restaurant is very popular with guests thanks to its unique theme, cuisine, and experience. Since Mama Melrose’s Ristorante Italiano is so popular with guests, those who want to dine there for lunch or dinner should definitely plan on booking an Advanced Dining Reservation as far ahead of time as possible. 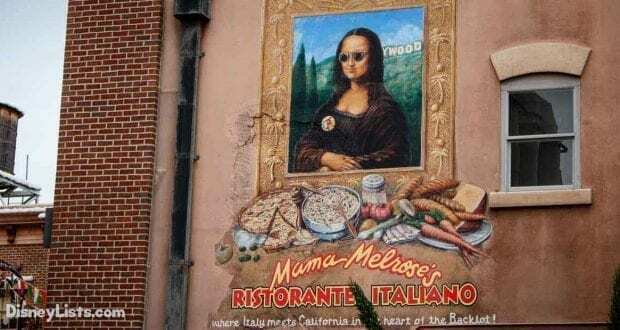 Guests who find themselves looking to enjoy a meal in Disney’s Hollywood Studios should definitely consider Mama Melrose’s Ristorante Italiano, and here’s why! 1 – The Backstory — Every restaurant in Walt Disney World has a unique story which helps to explain its theme and cuisine and Mama Melrose’s Ristorante Italiano is no exception. The story goes that a girl from a village in Sicily traveled to Hollywood to see if she could become a star. After cooking traditional Italian meals from home for her acting friends, she realized that cooking was her main talent. So she opened a restaurant in the backlot of one of the studios and began cooking her traditional Italian recipes with California inspired twists. Her friends and customers soon dubbed her Mama Melrose after the famous Hollywood street and returned time and again to eat her food making her a legend. 2 – A Hidden Mickey — Part of what makes Mama Melrose’s Ristorante Italiano so charming are several subtle Disney references found scattered inside the restaurant. 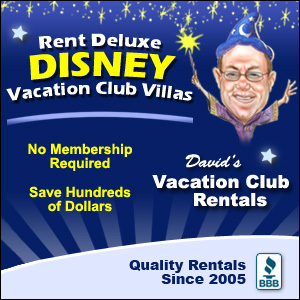 One reference in particular can be found in the entry near the check-in stand where guests assemble while waiting to be seated. In the corner near the main door there is a small statue with two human figures and a Dalmatian at their feet. 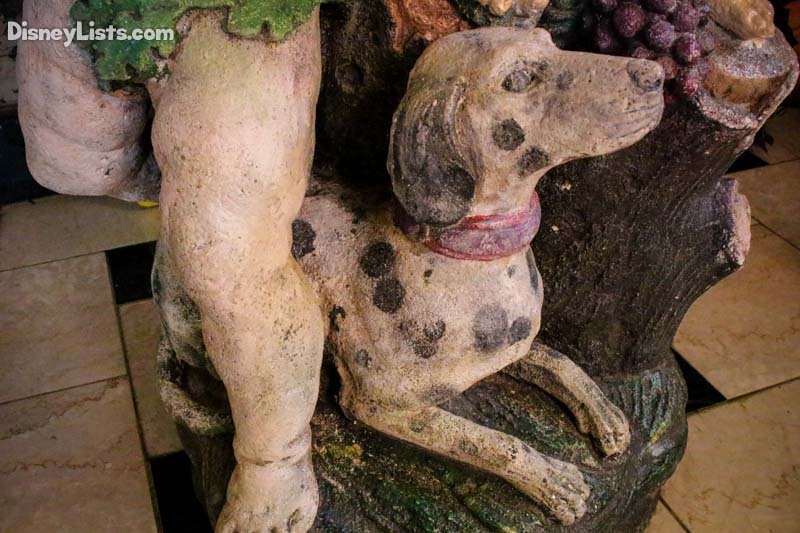 Guests who look closely at the statue will notice that one of the Dalmatian’s spots forms a classic Hidden Mickey! 3 – The Décor — Since Mama Melrose’s Ristorante Italiano is supposed to feel like a warehouse in a studio backlot, there are plenty of industrial touches to make it seem authentic. However, Mama Melrose’s Ristorante Italiano features so many interesting and unique décor items that the overall feel of the restaurant is warm and inviting. 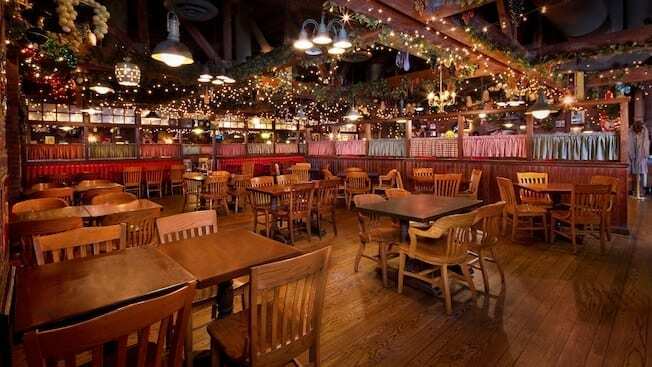 Guests who dine there can enjoy exposed brick, warm string lights, hanging cured meats and garlic, simple wooden tables and chairs, gingham curtains, and a whole mishmash of Hollywood memorabilia scattered along the walls. 4 – The Appetizers — While the ambiance and décor of Mama Melrose’s Ristorante Italiano are amazing, it is the food that keeps guests coming back time and time again! Open daily for lunch and dinner, the restaurant offers up some delicious appetizers which are the perfect way to kick off a meal. Menu options include Vegetarian Minestrone, Mama’s Caesar Salad, Oak-Fired Mussels, Mixed Green Salad, Fresh Mozzarella and Vine-Ripened Tomatoes, Crispy Calamari, and Seared Fennel-Crusted Tuna. 5 – The Food — The entrees at Mama Melrose’s Ristorante Italiano are each unique and filled with flavors that are sure to leave guests totally satisfied. Guests can choose from delicious options like Spaghetti Pasta, Seafood Cioppino, Charred Strip Steak, Penne alla Vodka with Shrimp, Saltimbocca, Chicken Campanelle, Oven-Baked Chicken alla Parmigiana, and Vegetable Lasagna. In addition to the delicious main entrée options, Mama Melrose’s Ristorante Italiano also serves up signature flatbreads which are cooked in a wood fired oven. Flatbread menu options include the Margherita Flatbread, Mushroom Flatbread, Carne d’Italia Flatbread, and Rosemary Chicken Flatbread. 6 – The Dessert — With all that amazing food, many guests might find themselves pretty full by the end of the meal, but those who have dined at Mama Melrose’s Ristorante Italiano know that the desserts offered are way too delicious to pass up! Those looking to indulge in a delicious dessert can choose from options like Gelato, Tiramisu, Traditional Cannoli, Cheesecake, Ghiradelli Chocolate and Cherry Torte, and a Dessert Sampler. 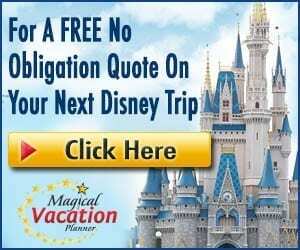 7 – The Drinks — No meal in Walt Disney World is complete without a beverage! Mama Melrose’s Ristorante Italiano offers a selection of sodas and non-alcoholic beverages like Espresso, Frozen Cappuccino, Café Mocha, or Freshly Brewed Joffrey’s Coffee. In addition to the non-alcoholic options, Mama Melrose’s Ristorante Italiano features a cocktail menu with wonderful options like the Italian Surfer, Mama’s Margarita, Double Espresso Martini, Red Sangria, and Tiramisu Martini. For those who prefer wine or beer, Mama Melrose’s Ristorante Italiano features an extensive list with plenty of options to choose from by the glass or bottle.